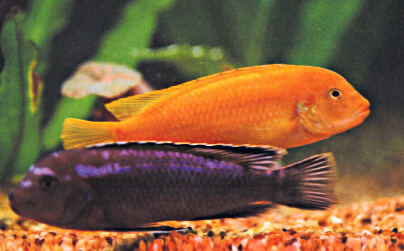 This family is both large and diverse. 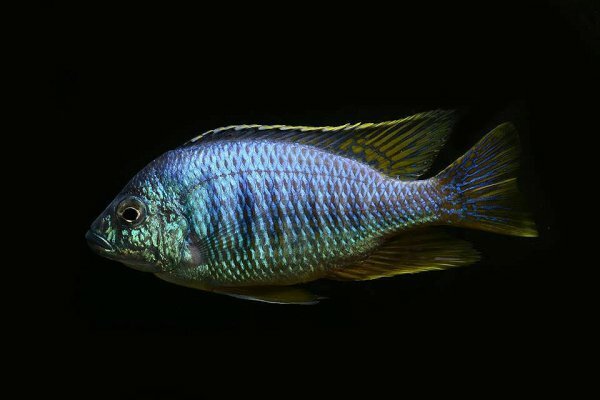 At least 1,650 species have been scientifically described, making it one of the largest vertebrate families. 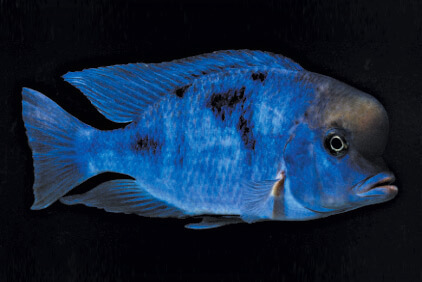 New species are discovered annually, and many species remain undescribed. 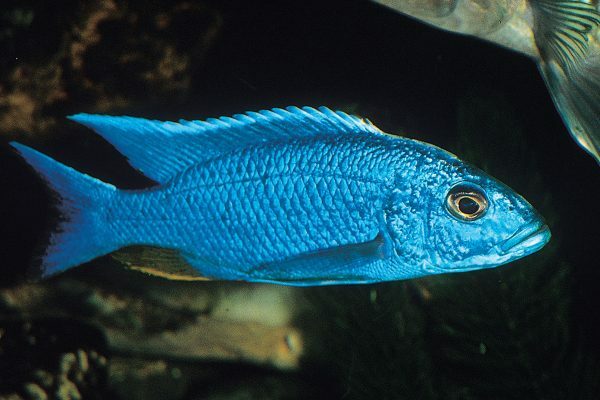 The actual number of species is therefore unknown, with estimates varying between 2,000 and 3,000. 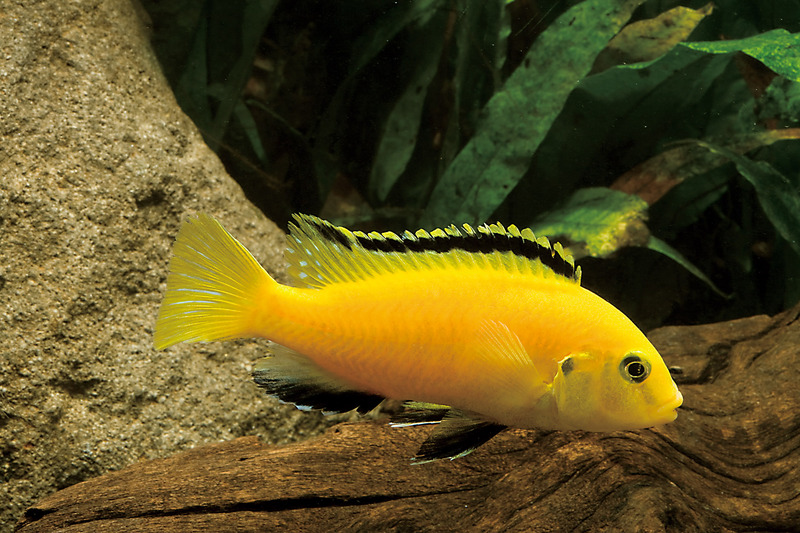 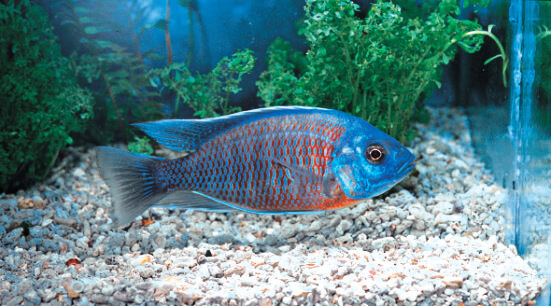 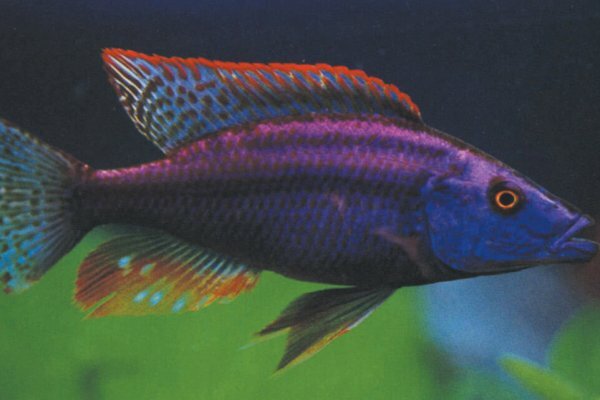 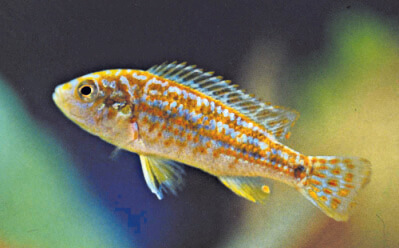 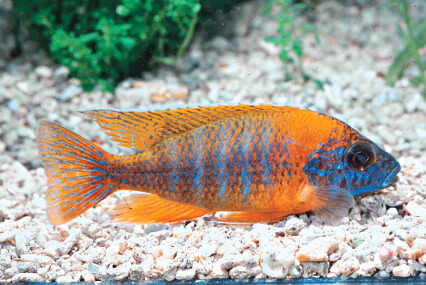 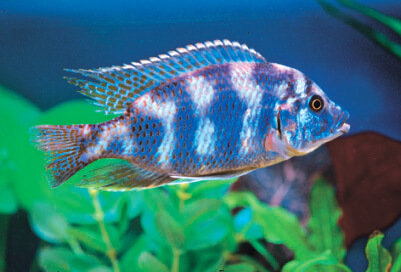 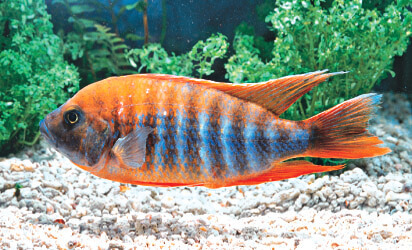 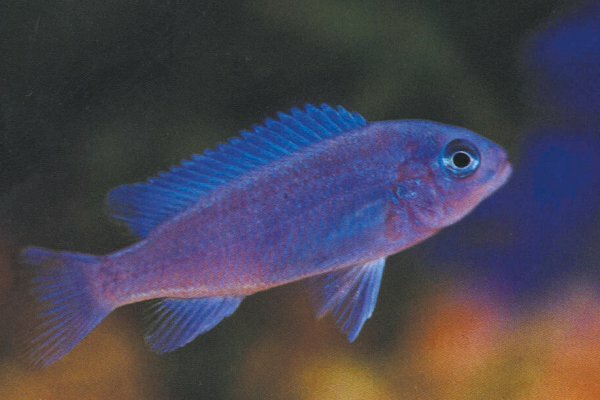 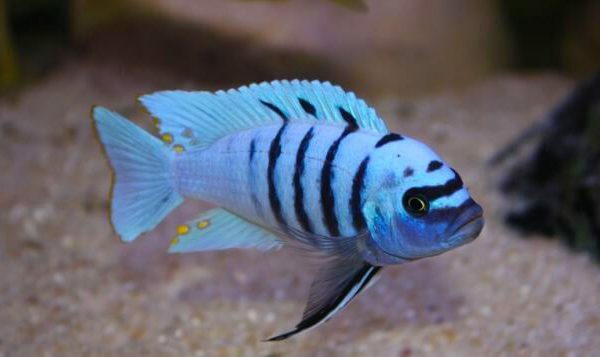 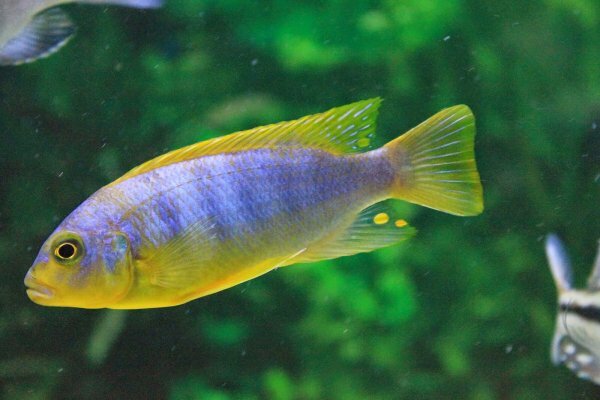 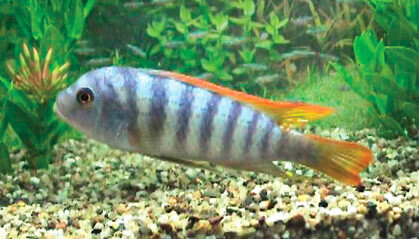 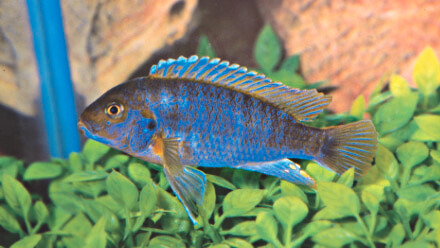 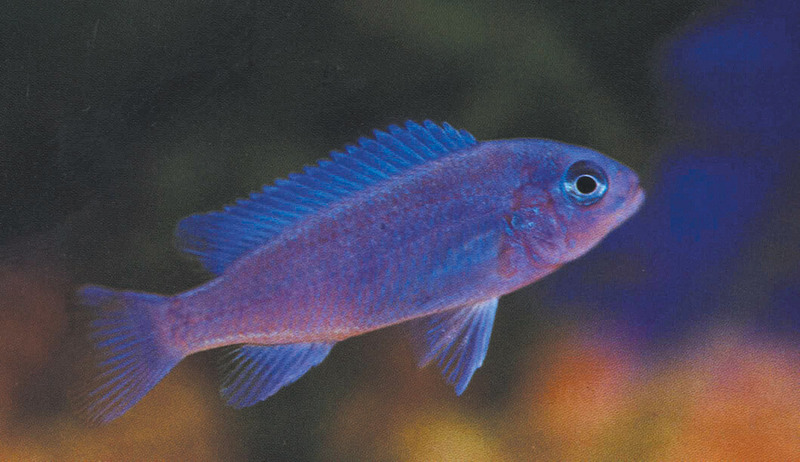 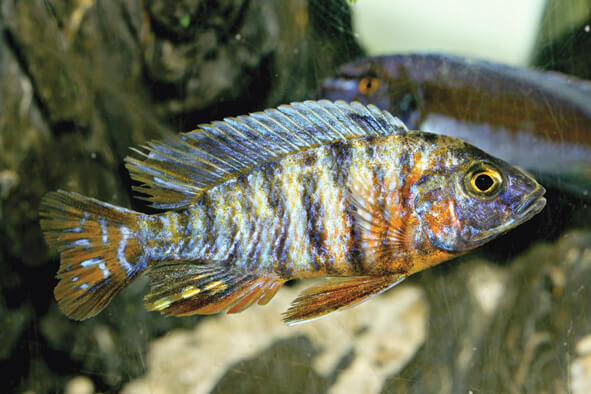 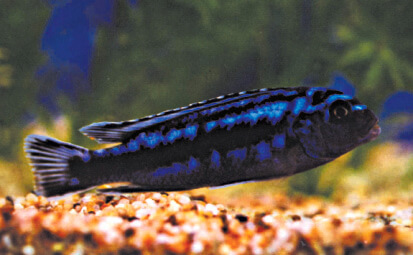 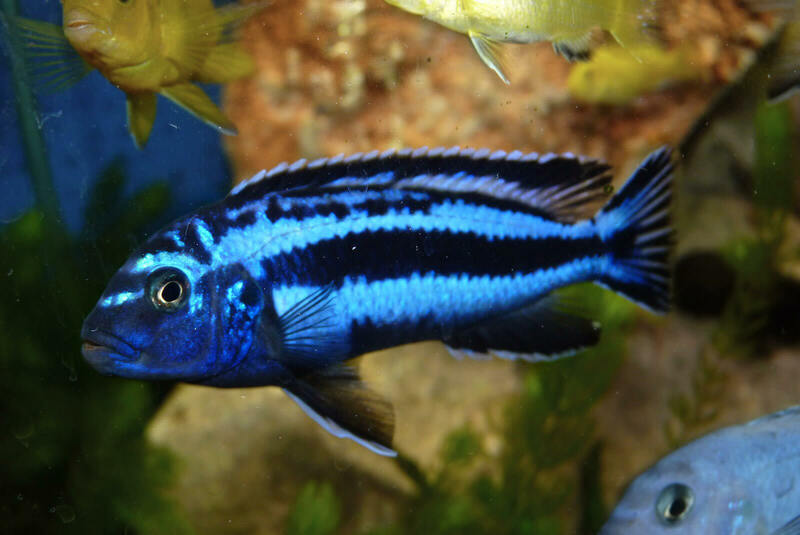 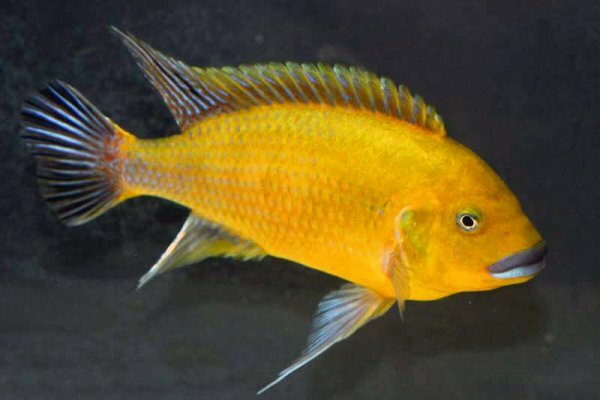 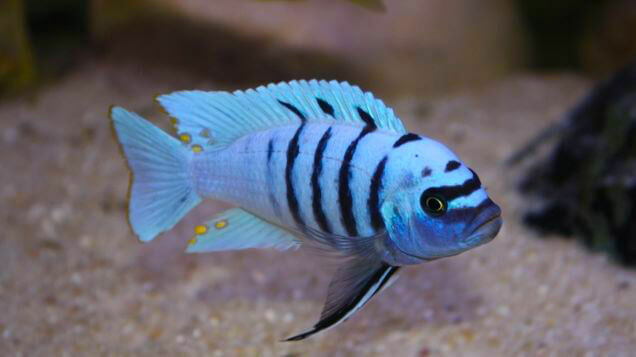 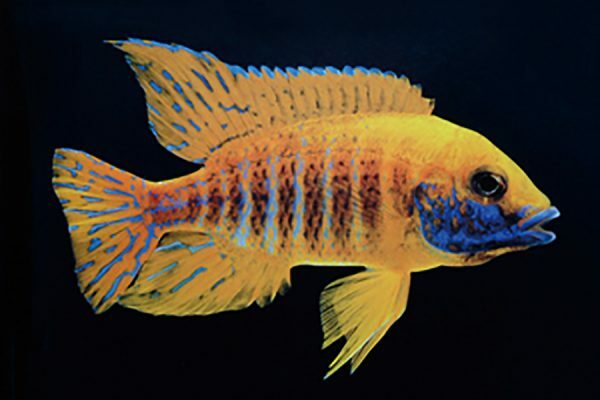 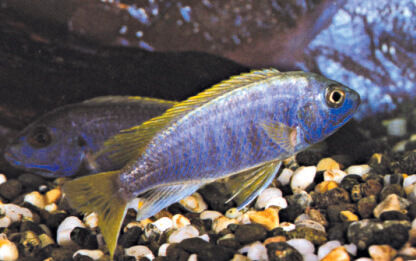 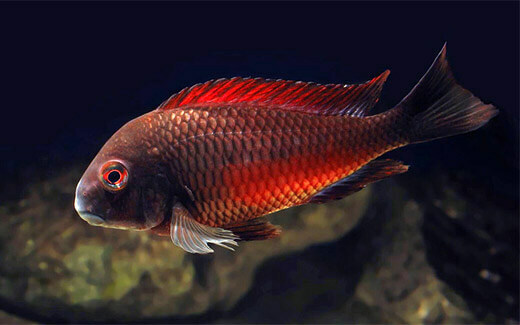 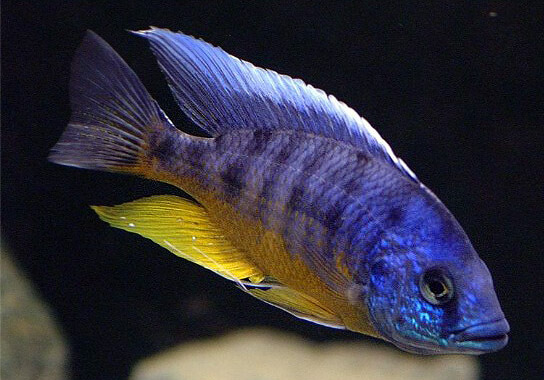 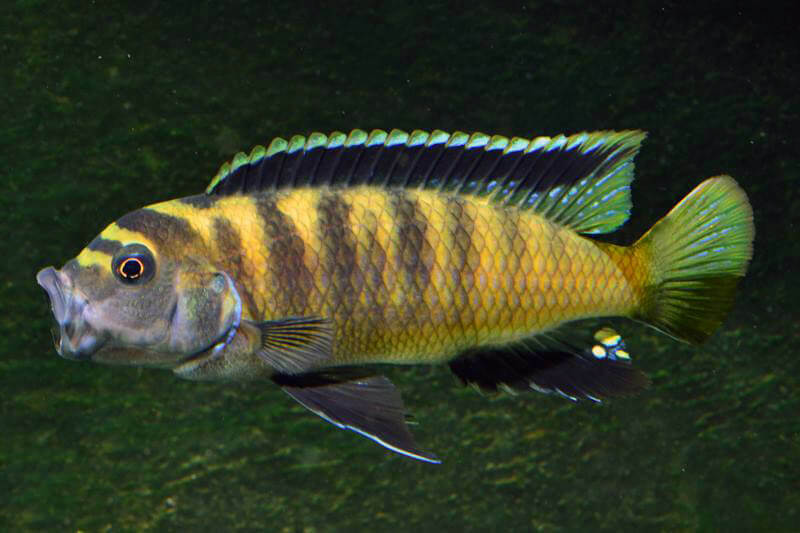 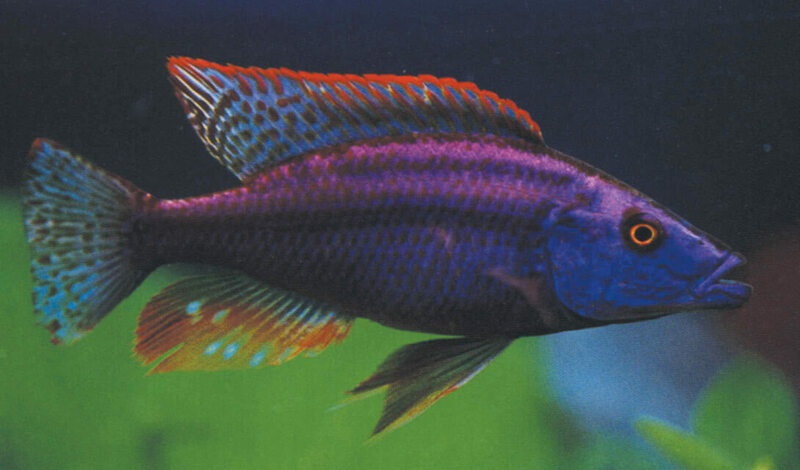 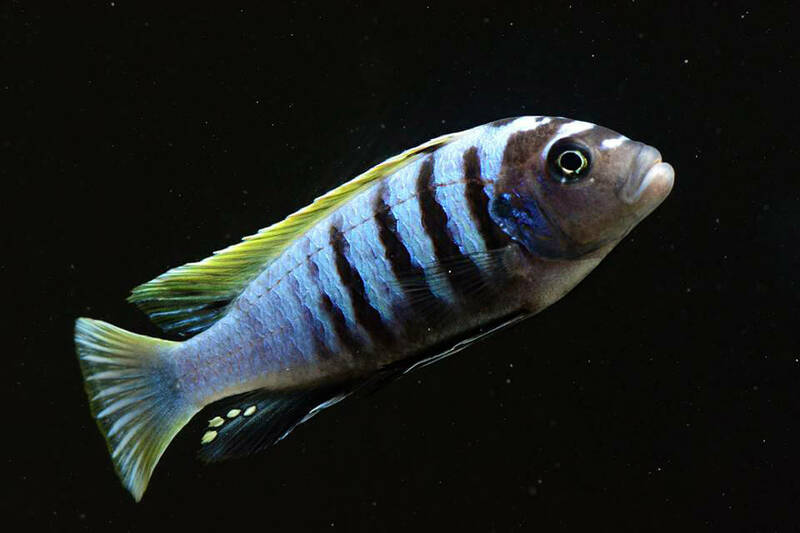 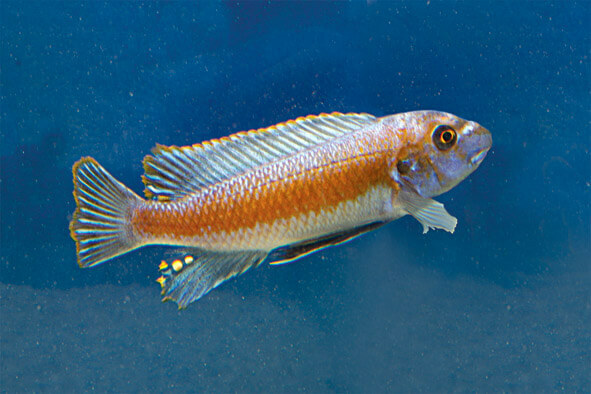 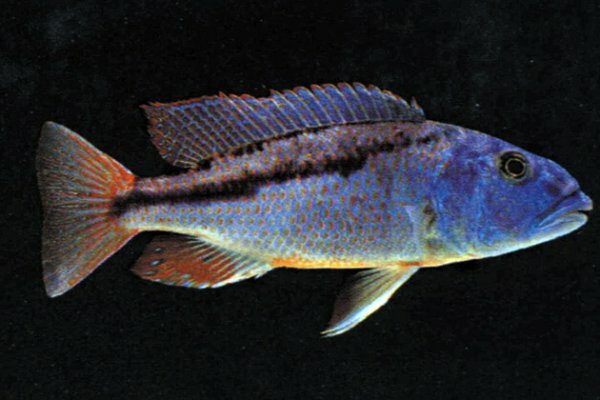 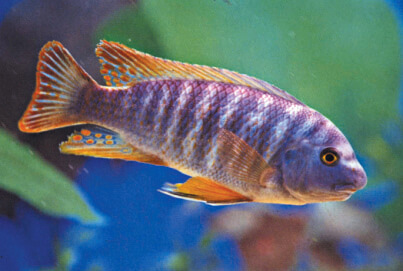 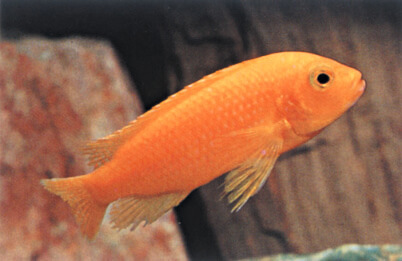 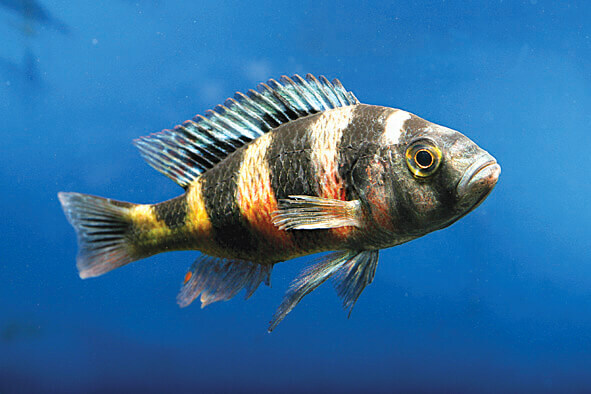 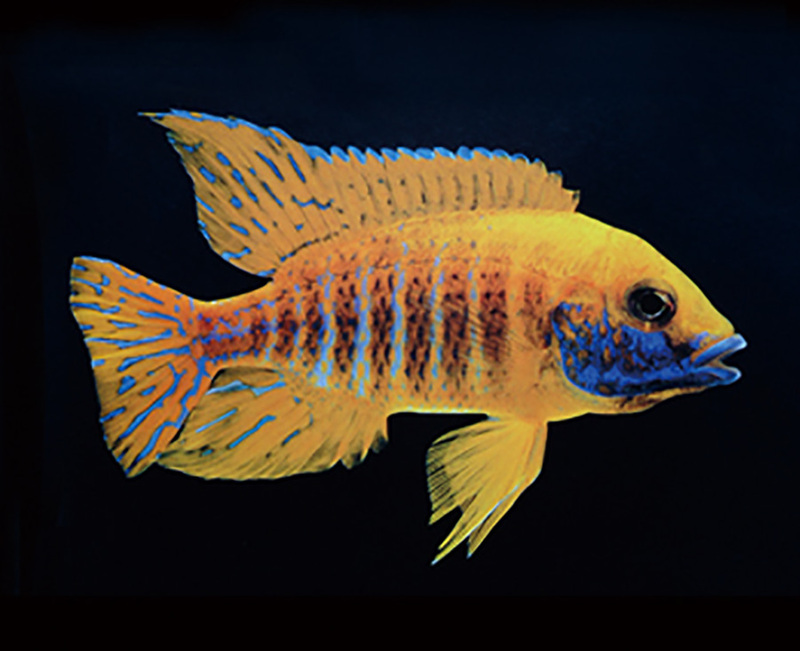 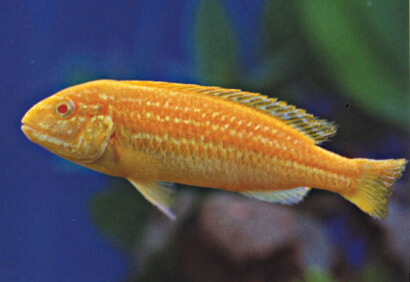 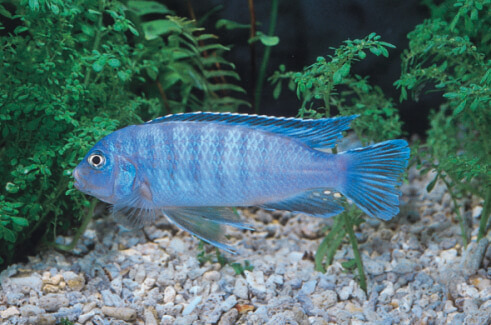 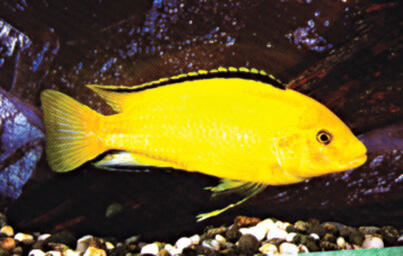 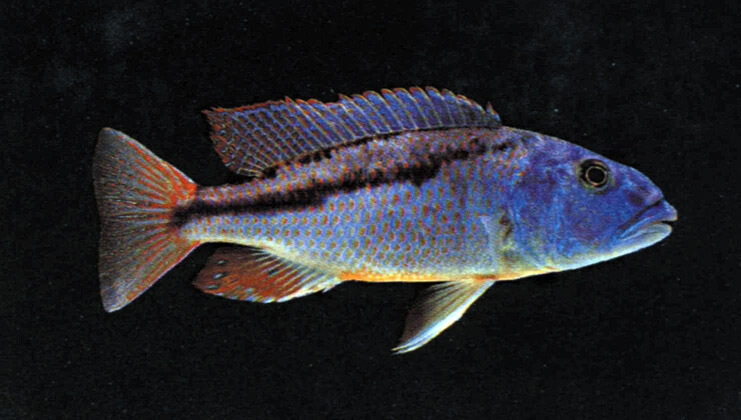 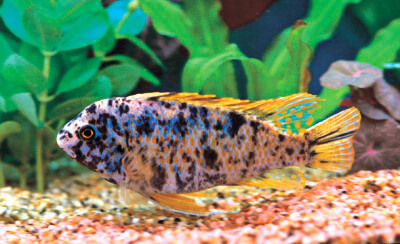 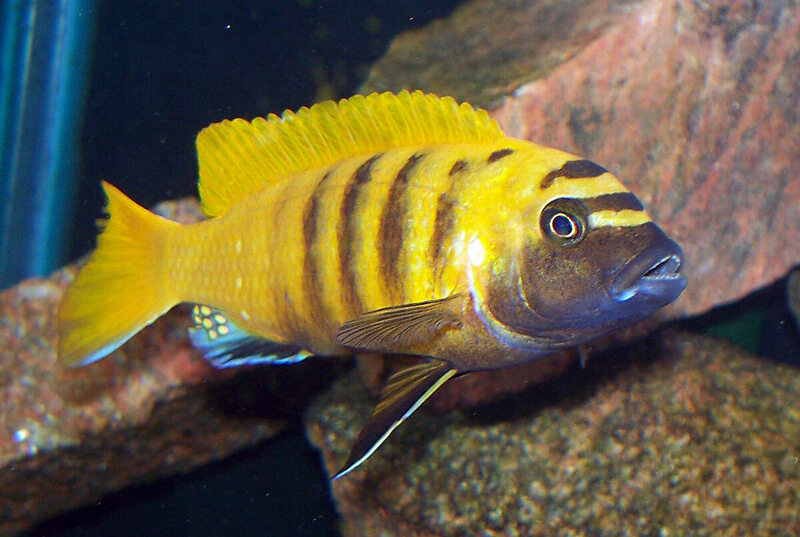 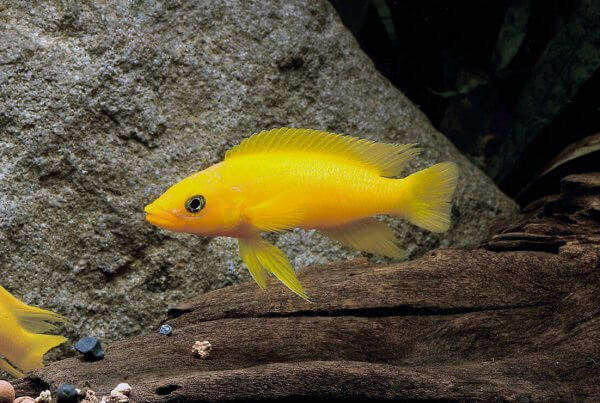 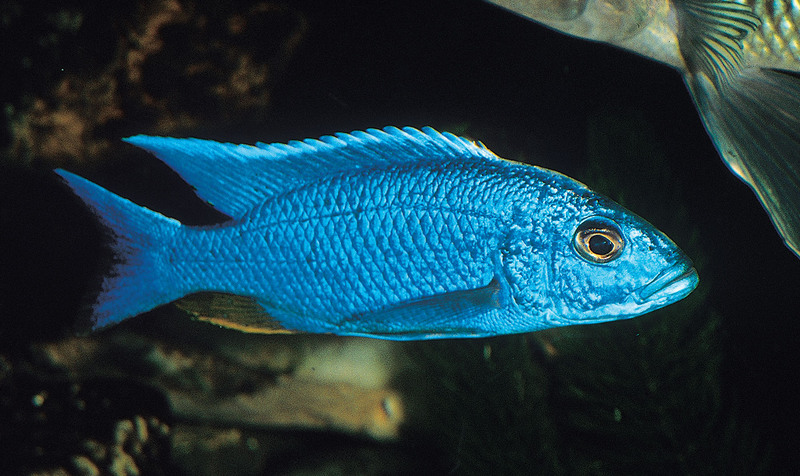 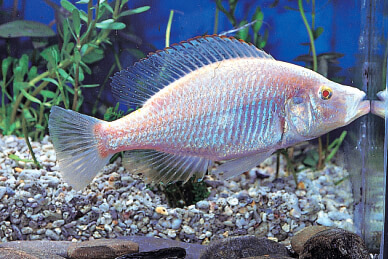 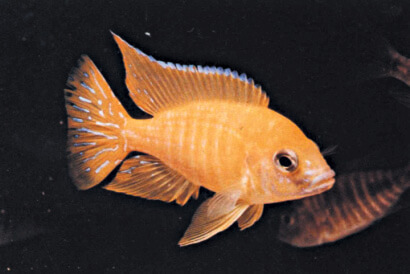 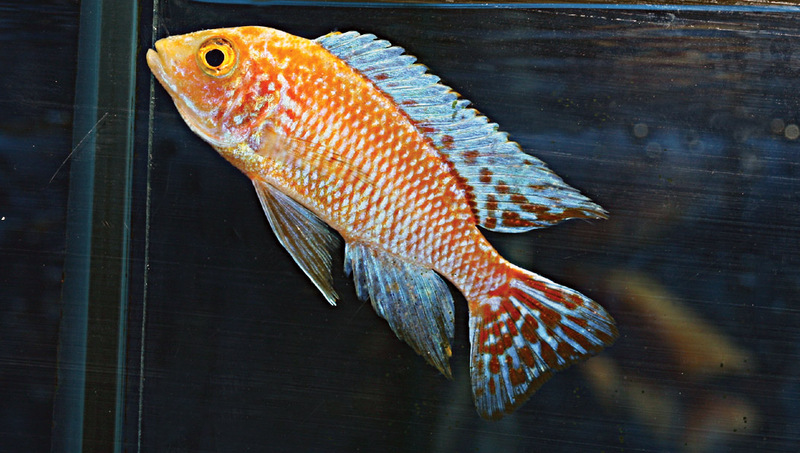 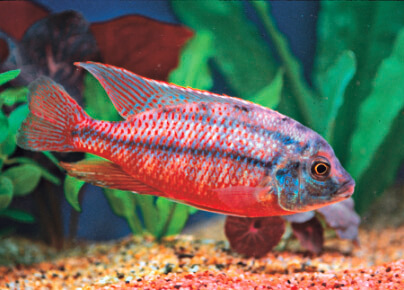 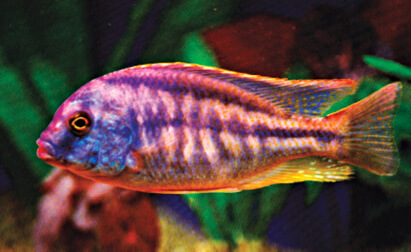 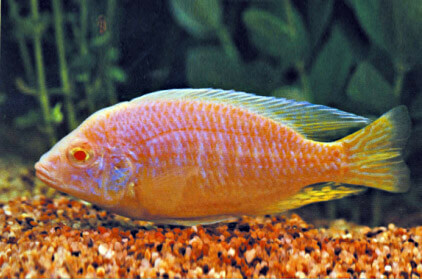 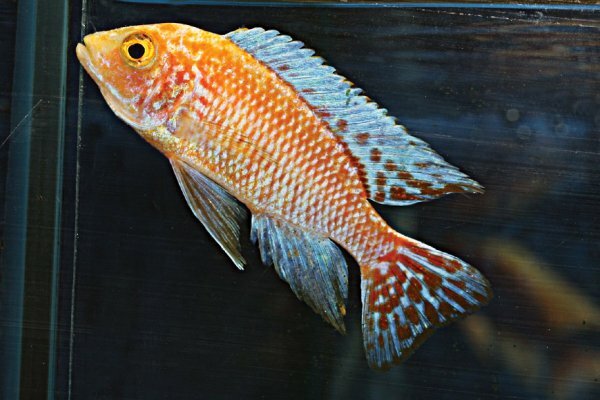 Cichlids are popular freshwater fish kept in the home aquarium. 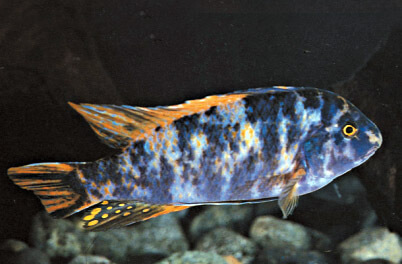 Depending on the species, they grow to about 4 to 8 inches (10-20 cm) long. 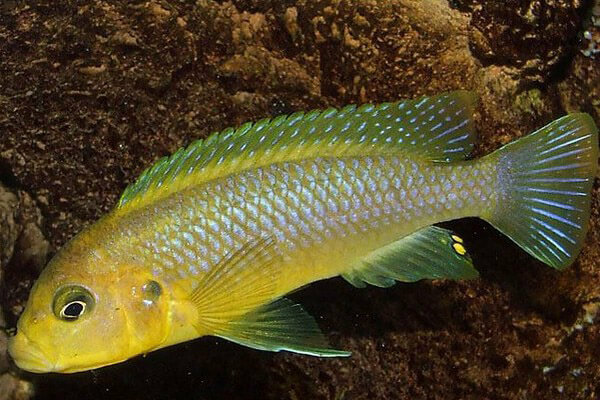 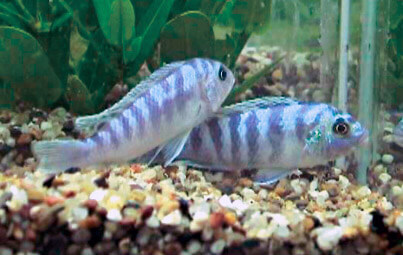 Cichlids are very territorial, setting up an environment with hiding places is necessary for feeding.